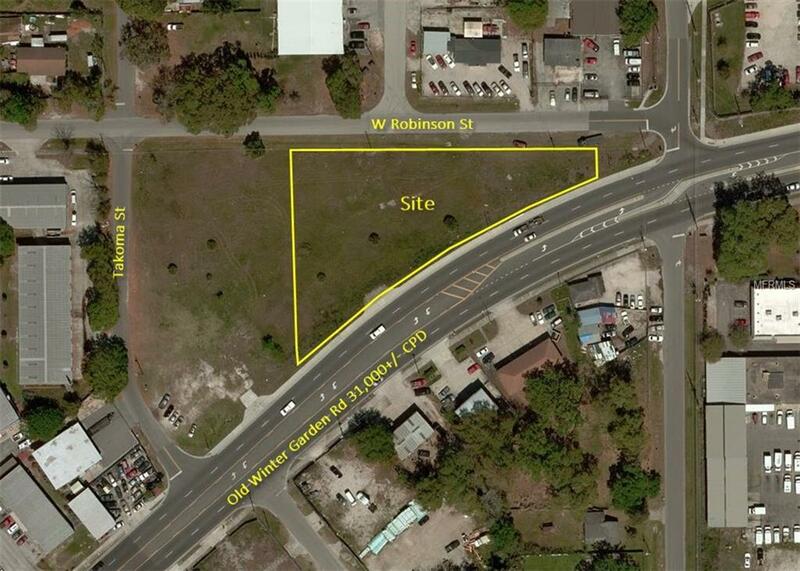 Great opportunity to purchase 1 Acre of Mixed Use Commercial/Industrial Property on Old Winter Garden Rd with 31,000+/- Daily Trips. The property features 400+/- Ft of road frontage with curb cut and a center median turn lane directly in front of the site offering easy access and great road visibility. The property is also located .6 miles from Hwy 408 on/off ramps. The site is zoned C-3 allowing many different Commercial and Industrial Uses. Seller will entertain ground leasing or build to suit as well. Call today for more information.